Advocate Farooq H. Naek on Thursday, acting counsel to former prime minister Yousuf Raza Gilani, claimed the PPP leader was a target of political victimisation. He said that, Institutions are being taken advantage of, whether they were the National Accountability Bureau (NAB) or the Federal Investigation Agency (FIA), they should be strengthened rather than abused. 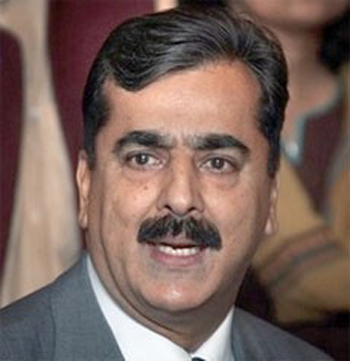 When asked why no party apart from the PPP was being held accountable, Yousuf Raza Gilani replied, “As far as NAB is concerned, the institution was not created by the PPP when I became PM. Every prime minister tries to keep power and institutions like NAB with himself in order to victimise others … I said we will create an institution for accountability such that no one would be able to point fingers at it … So that if anyone is punished, no one should say they are being treated unfairly,” he said. Gilani and Naek spoke to the press outside court following the hearing of a corruption case against the former prime minister. 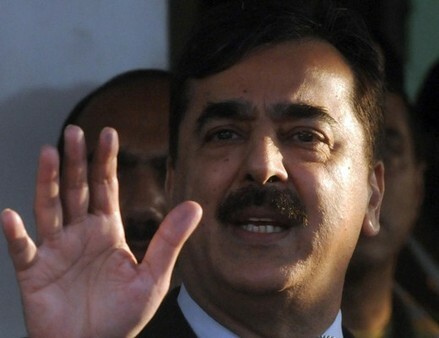 The court on Thursday listened to arguments on Gilani’s interim pre-arrest bail. Naek said Gilani was being framed in the cases. The prosecution lawyer said the government had evidence of corruption and opposed his interim pre-arrest bail. An anti-corruption court reserved its order on the interim pre-arrest bail of the former prime minister in a number of new cases pertaining to the TDAP scam. After a reviewing arguments from both sides, Judge Muhammad Azeem reserved the order on Gilani till the next date, Nov 19, for confirmation or otherwise.